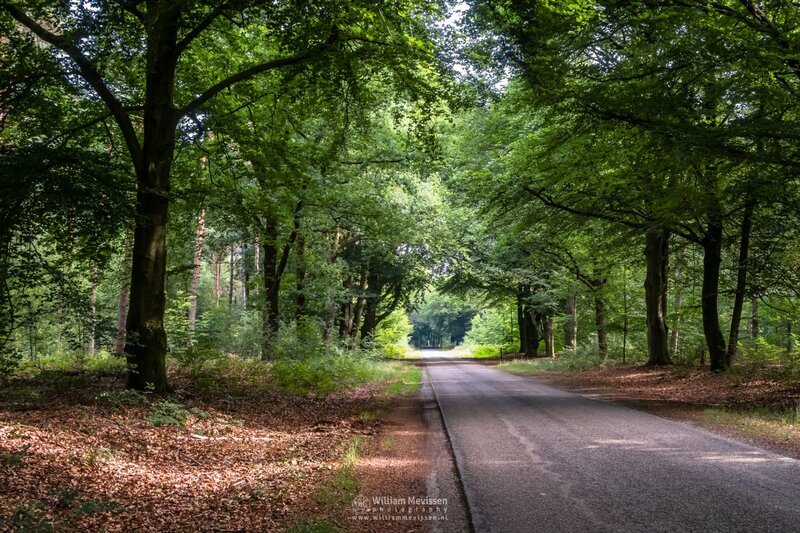 Ride through the autumn forest of estate Landgoed Geijsteren, Venray, Netherlands. 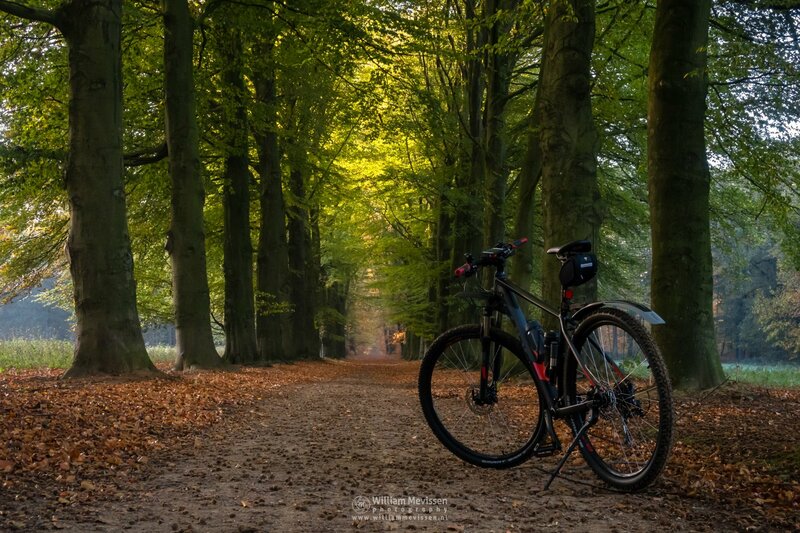 Click here for more information about photo 'Autumn Ride Geijsteren'. 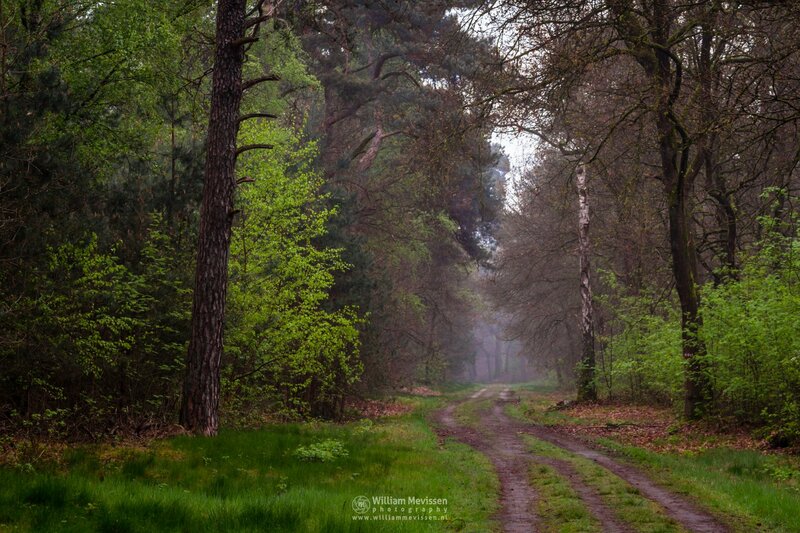 The fresh green spring tones in the forest of nature reserve Landgoed Geijsteren (Venray, Netherlands). Click here for more information about photo 'Sparkling Green'. 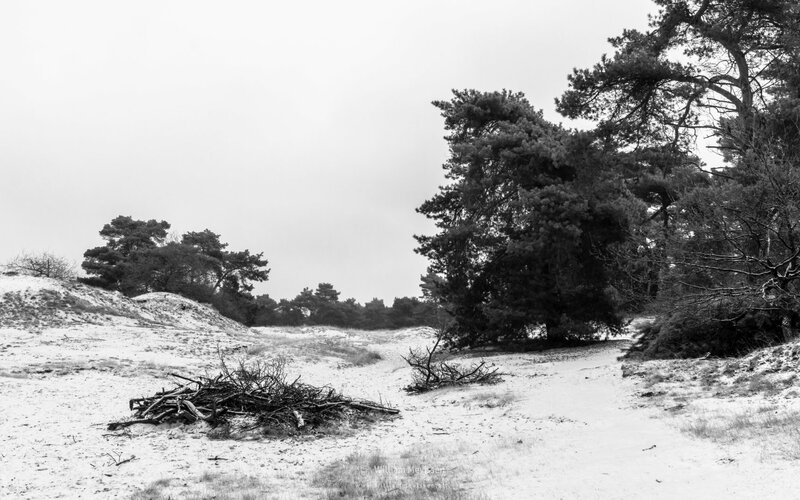 First snow this year at nature reserve Boshuizerbergen (Venray, Netherlands). Click here for more information about photo 'Snow On Wood'. 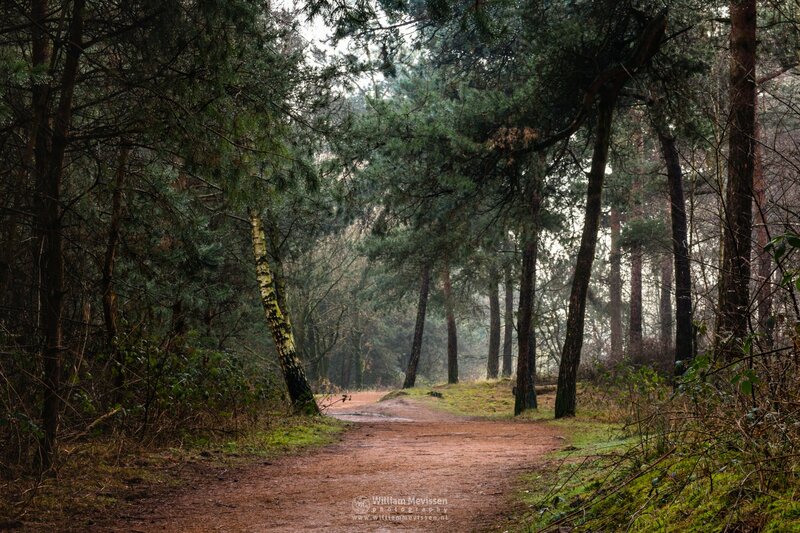 A foggy path in the forest at estate Landgoed de Hamert, part of National Park De Maasduinen (Wellerlooi, Netherlands). 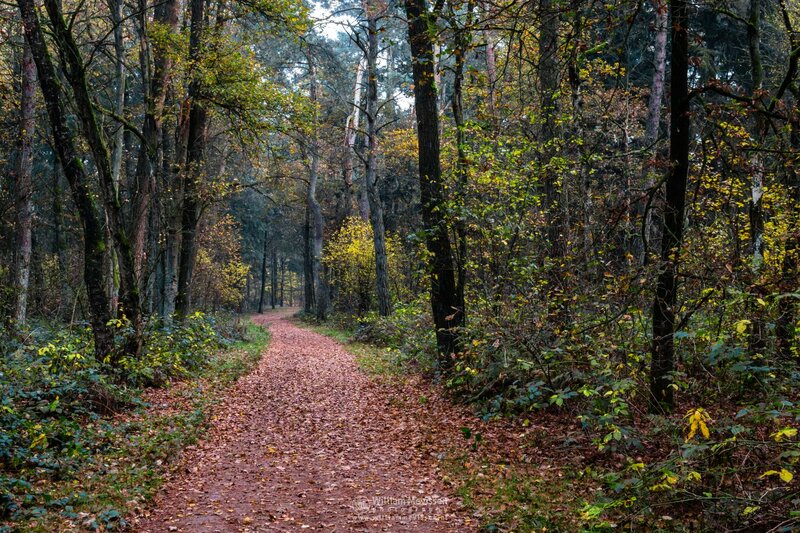 Click here for more information about photo 'Foggy Forest Path'. 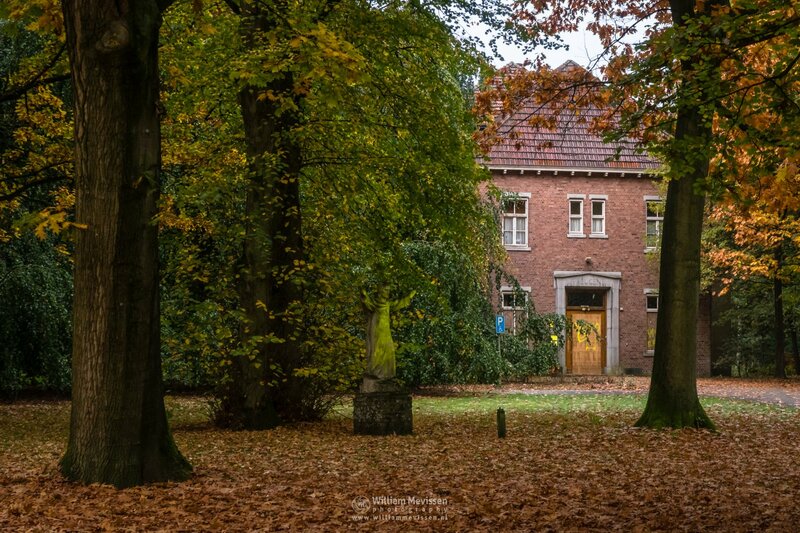 Autumn at the former psychiatric hospital Sint Anna at the St. Annapark (aka St. Annaterrein) in Venray (Netherlands). 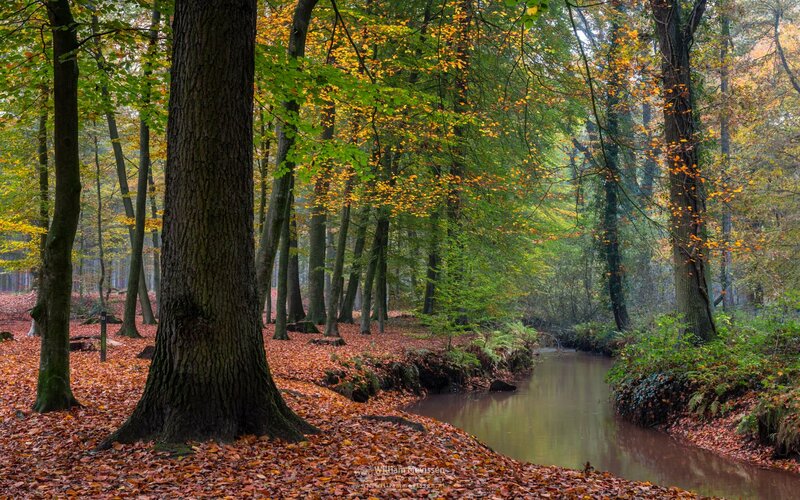 Click here for more information about photo 'Autumn Glow Decay'. 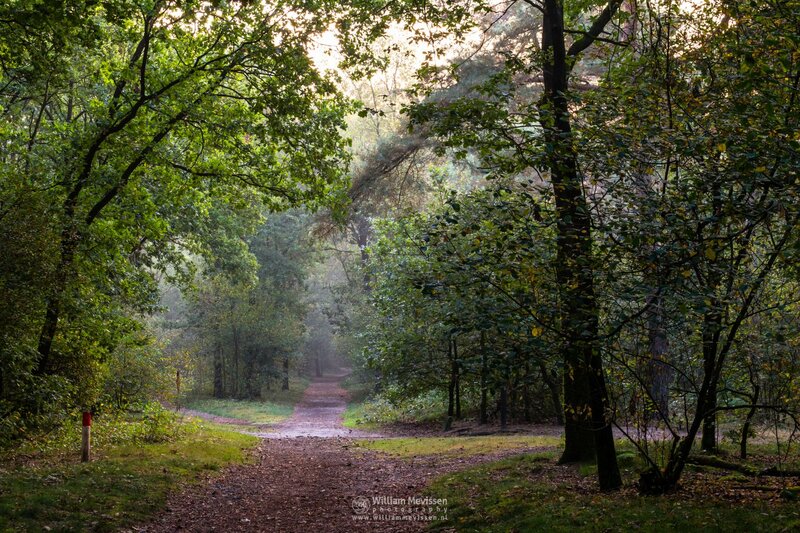 A misty autumn morning in the forest of the nature reserve Vlakwater in Venray (Netherlands). 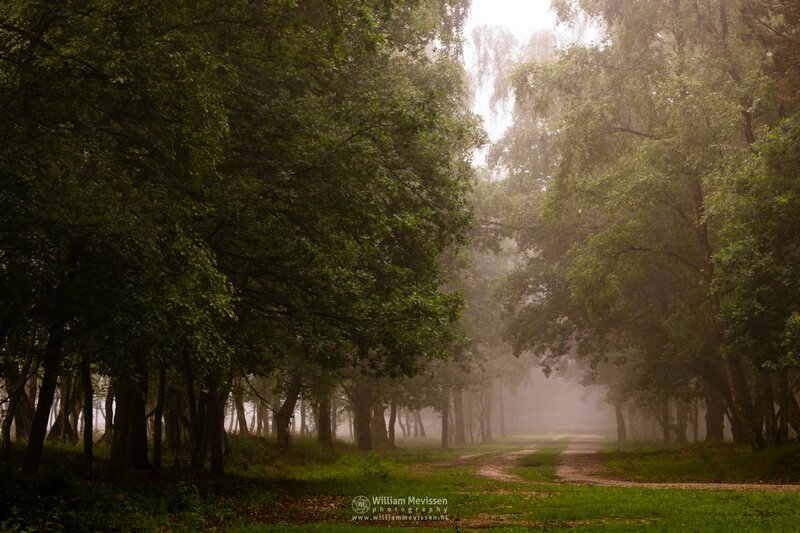 Click here for more information about photo 'Misty Forest Mood'. 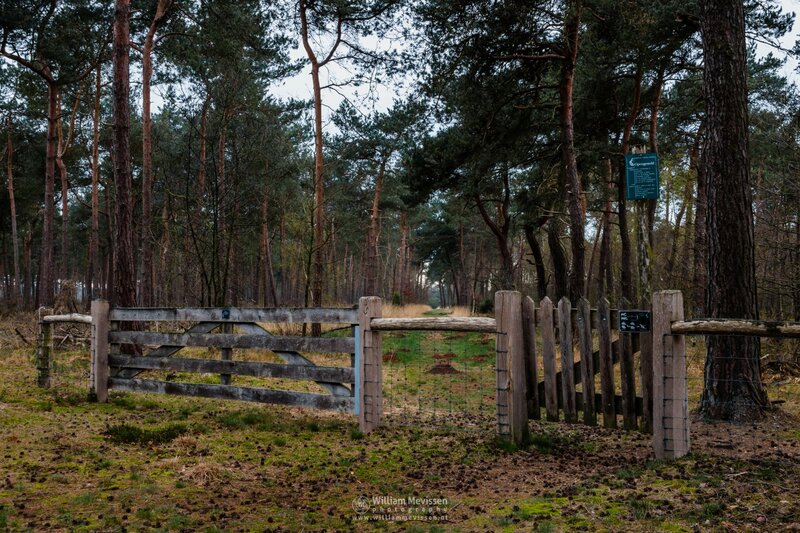 Entrance Gate with information sign Opengesteld (= access allowed) to nature reserve Boshuizerbergen (Venray, Netherlands). Click here for more information about photo 'Opengesteld'. 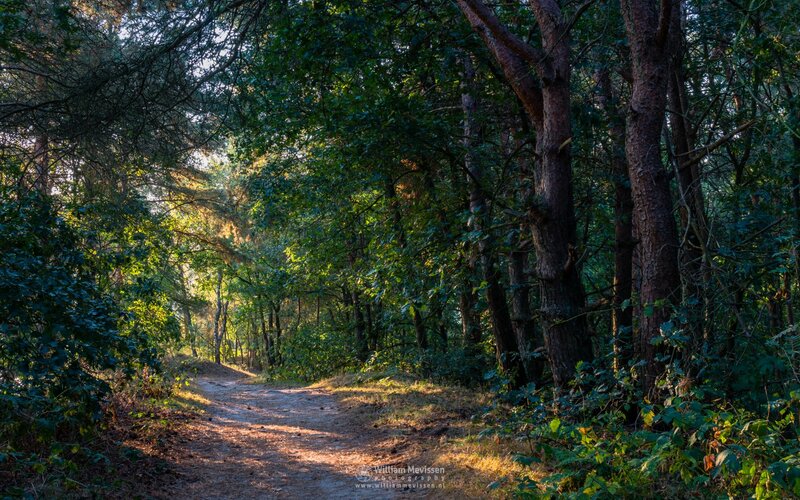 First Sunlight on a misty morning in the forest around lake Reindersmeer. Lake Reindersmeer is part of National Park De Maasduinen in Well (Netherlands).